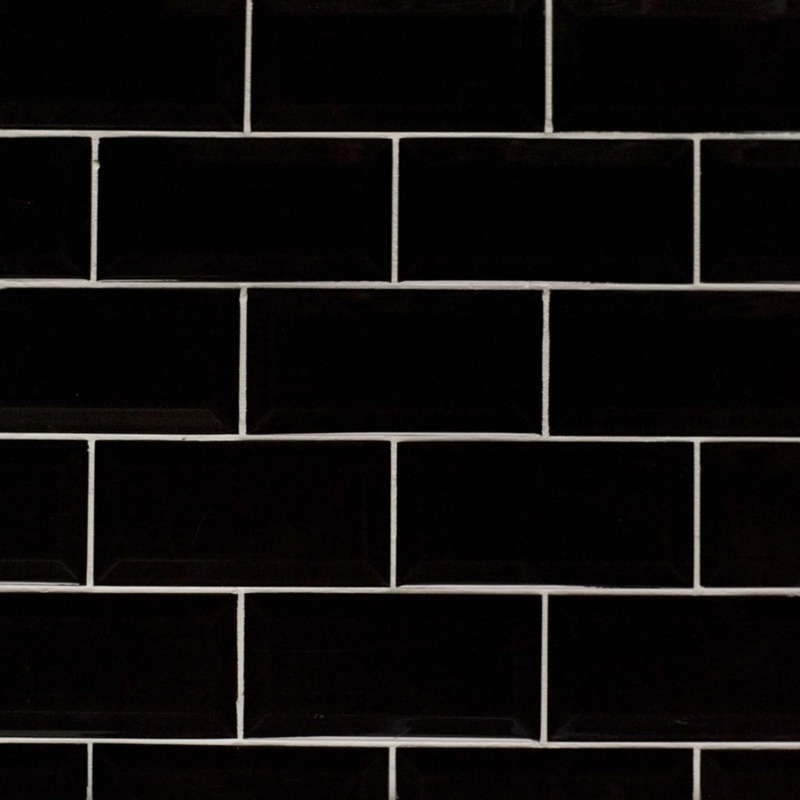 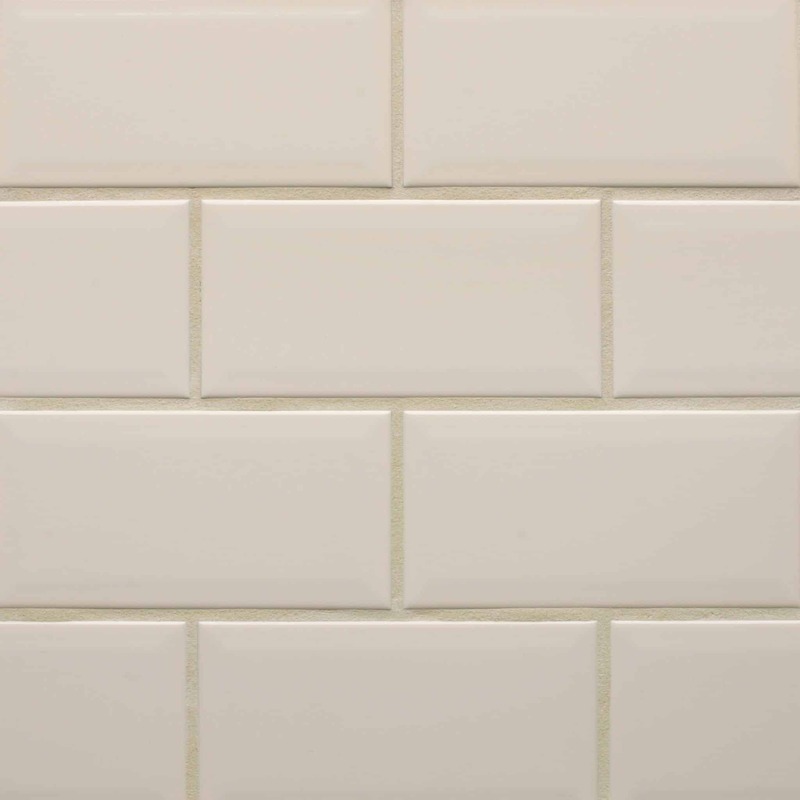 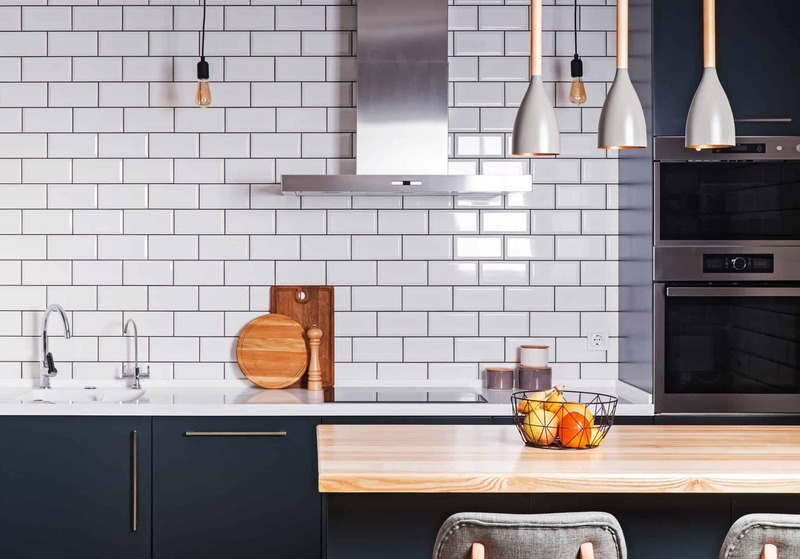 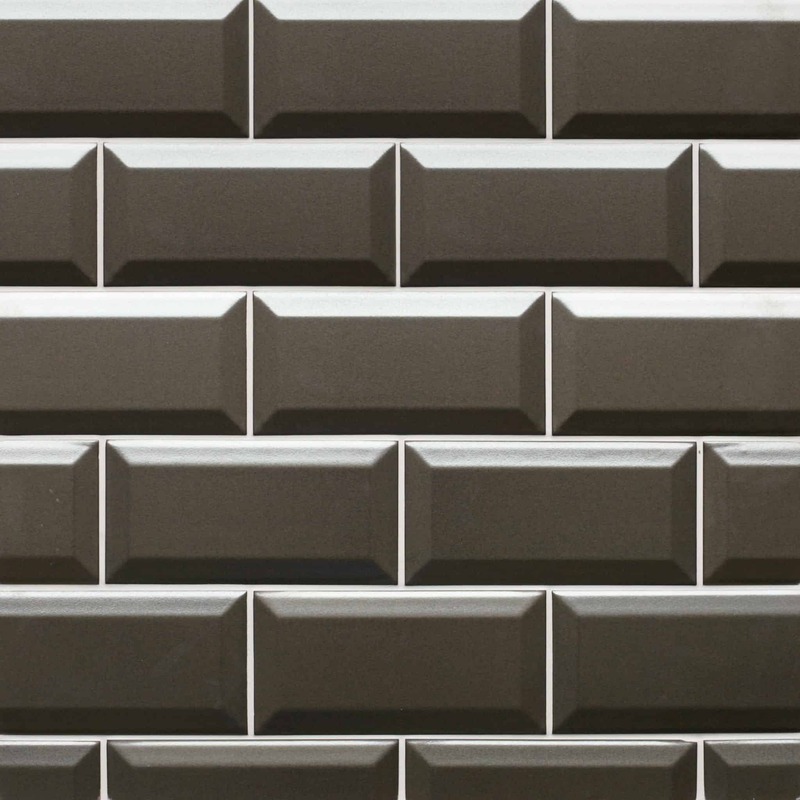 Metro originated from the Paris Metro in the 1900’s and have stood the test of time as the Metro tile still is as popular today. 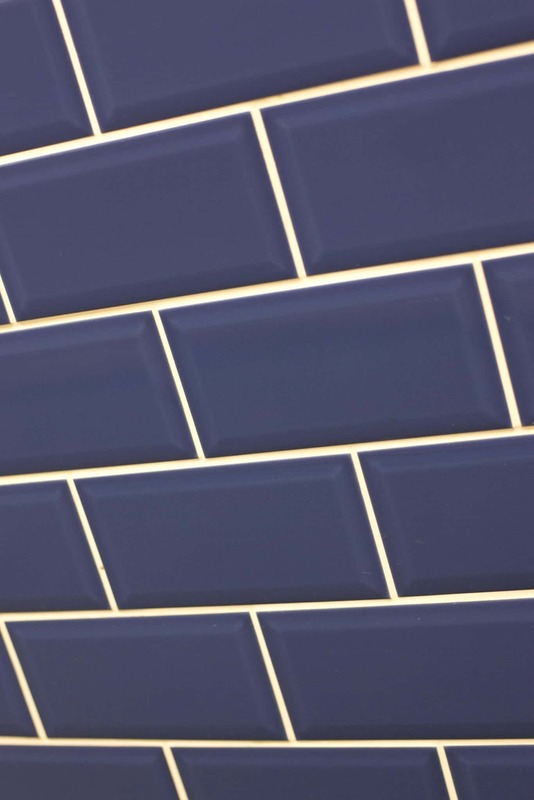 The size makes it perfect for kitchens, bathrooms as well as many commercial projects like Bars, Restaurants and of course Metro and Underground Subway stations. 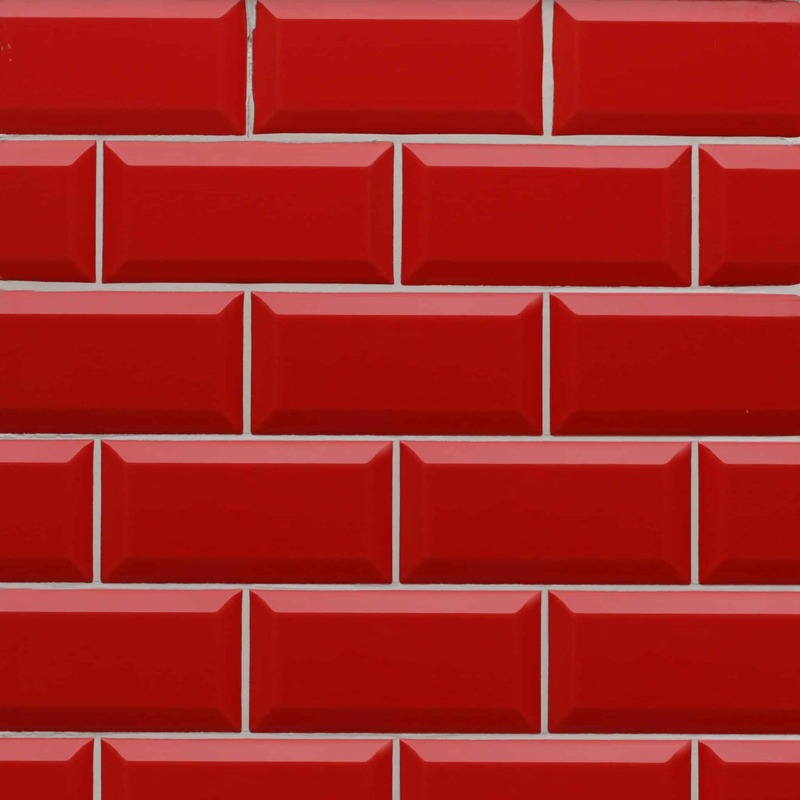 The main attraction of the Metro tile is the bevelled edge together with the vibrant colours. 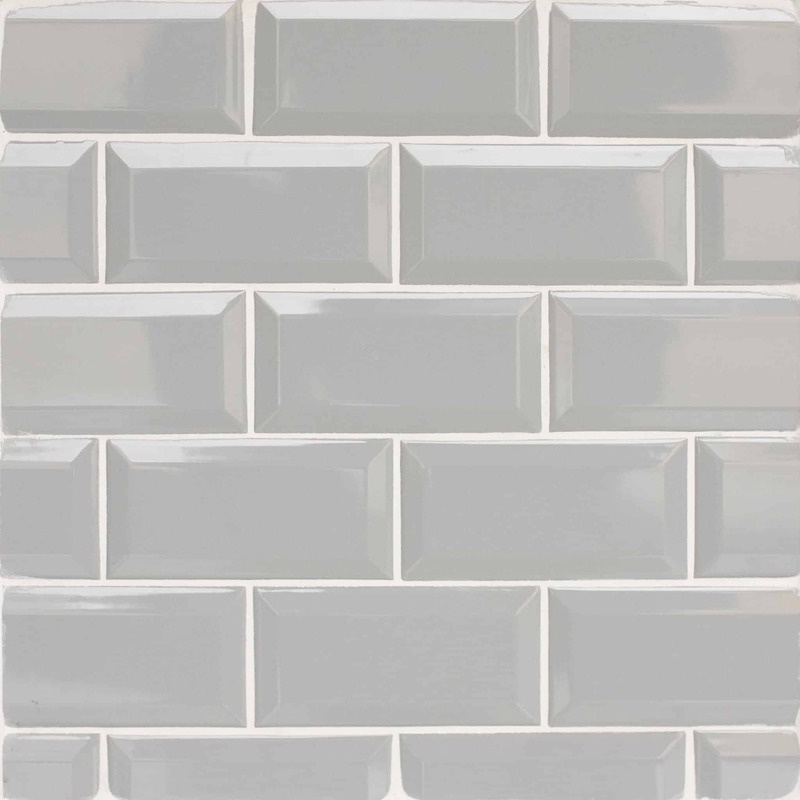 This range continues in its popularity making it a very classic range both for modern and more traditional settings. 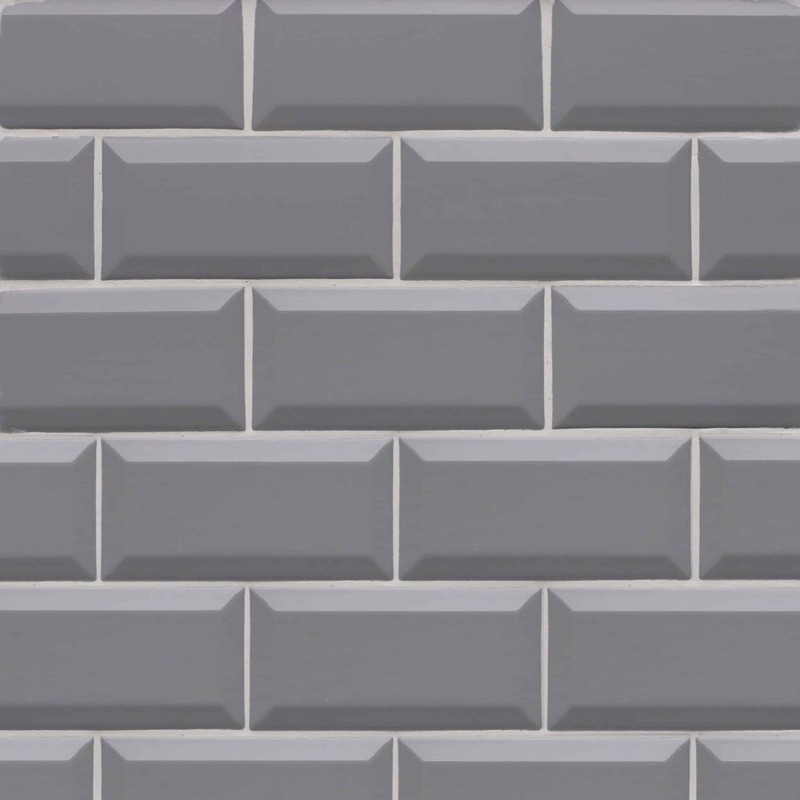 The colours available are white, black, cream, grey plato, aqua blue, buttermilk, chocolate, fawn, celery, botella, grafite dark grey, latte, lime green, sage, blue mist, mink, metallic, pillar box red, piscina, cobalt. 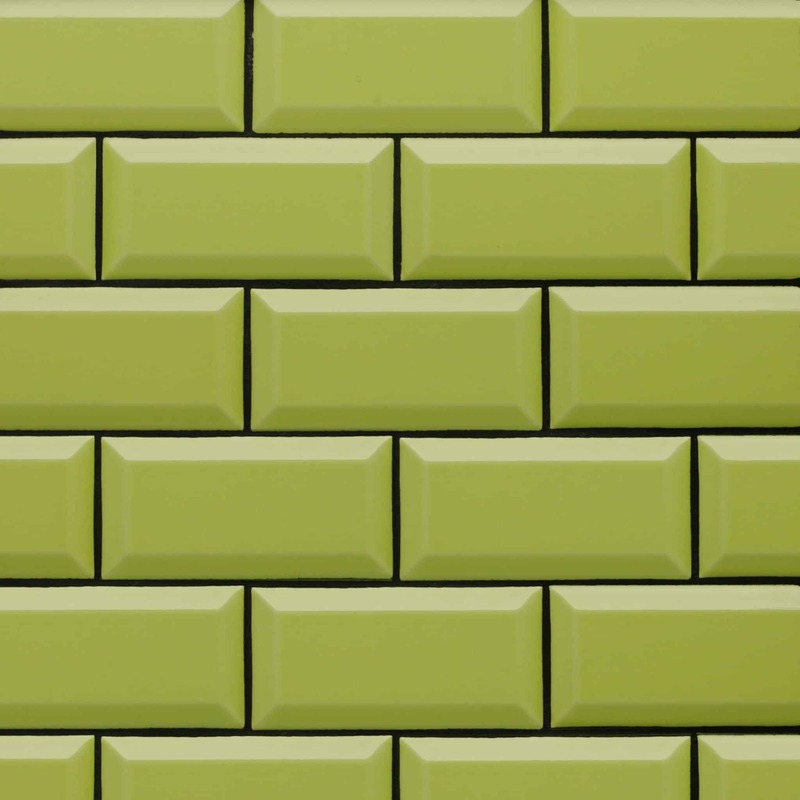 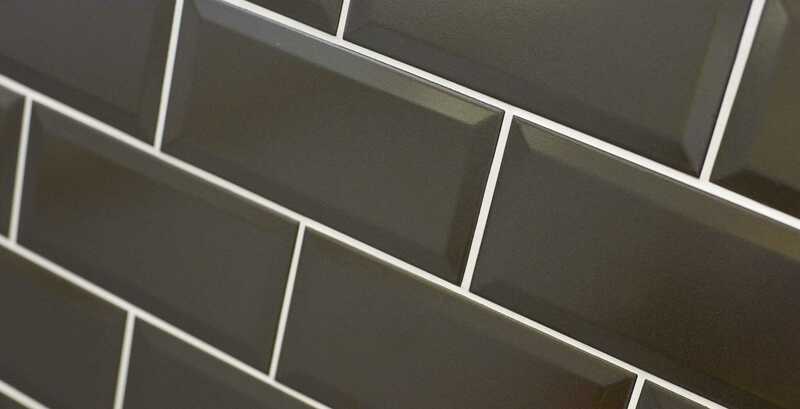 The colours can be mixed and matched to create that perfect tiling project.